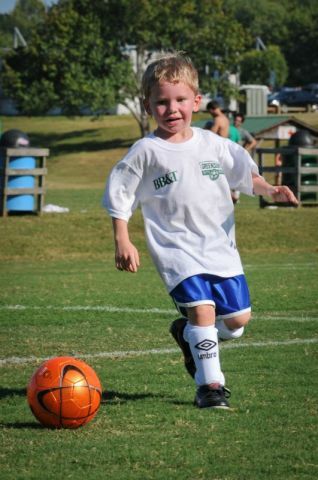 Well, Campbell is playing soccer this fall. This is his first time giving it a try, and so far he is having a lot of fun. He is a step behind some of the other kids at first but he is getting the hang of it. Another boy’s dad captured some photos of the kids and they turned out real nice. For the grandparents, if you want to buy a photo you can check out his site. 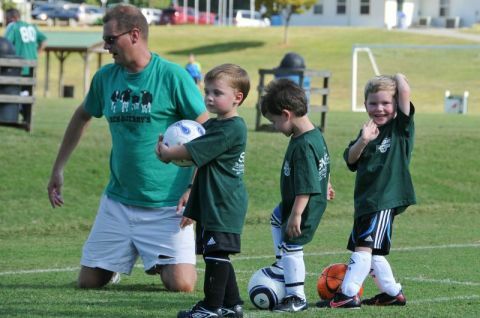 More pictures of soccer are here, or even more at Scott’s website. 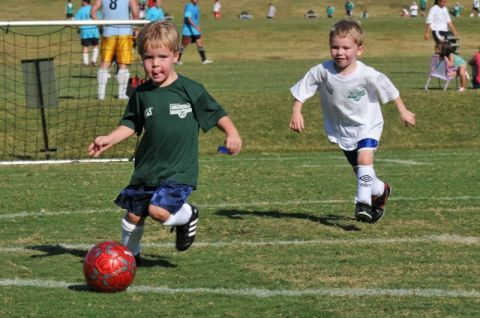 Campbell, your pics are great…so glad to see you playing soccer. That is really cool!